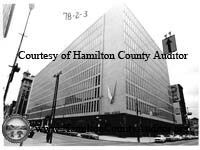 Step back in time to 1968 and take a walk through parts of downtown Cincinnati on a Sunday morning through these vintage photographs. 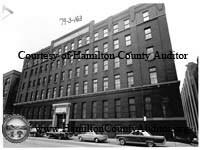 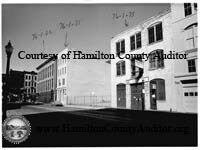 We are fortunate these photos were not only saved, but also catalogued in 1968 with abbreviated parcel numbers handwritten by each building. 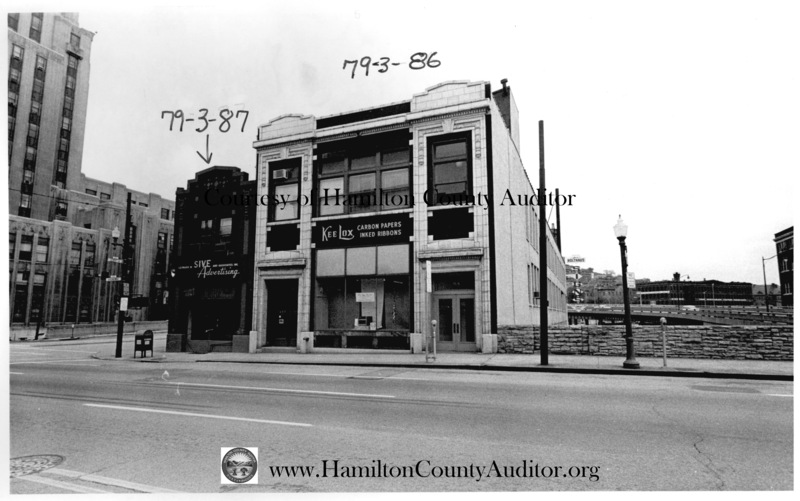 We've scanned them into our website, linking the individual photos to current parcels where possible and cataloguing all by the Auditor's books and pages (the first 7 digits in a parcel number.) 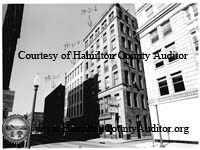 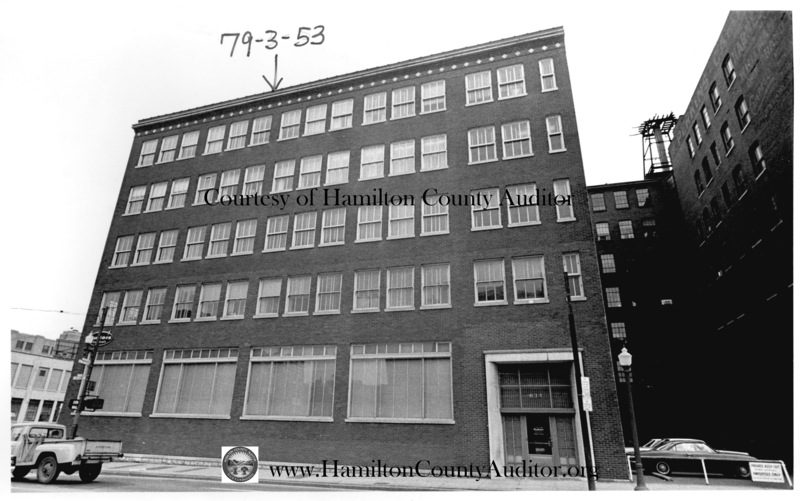 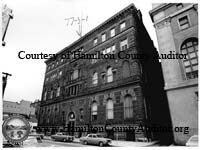 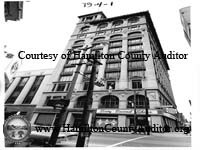 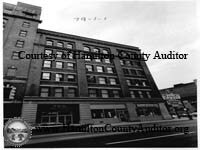 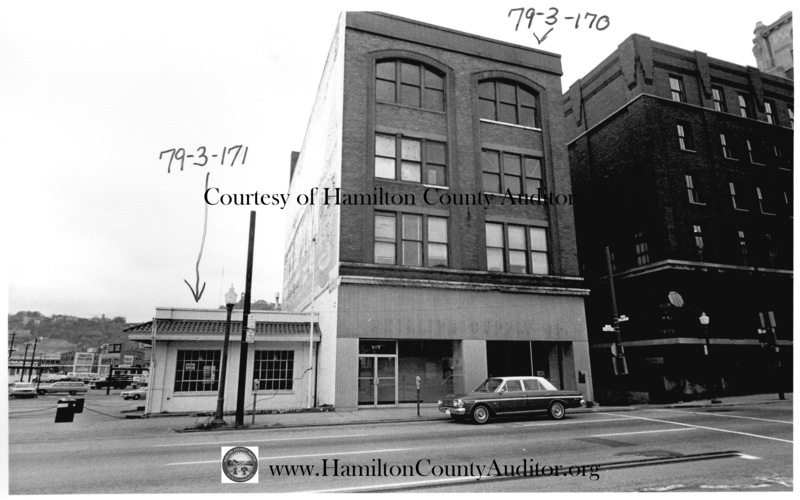 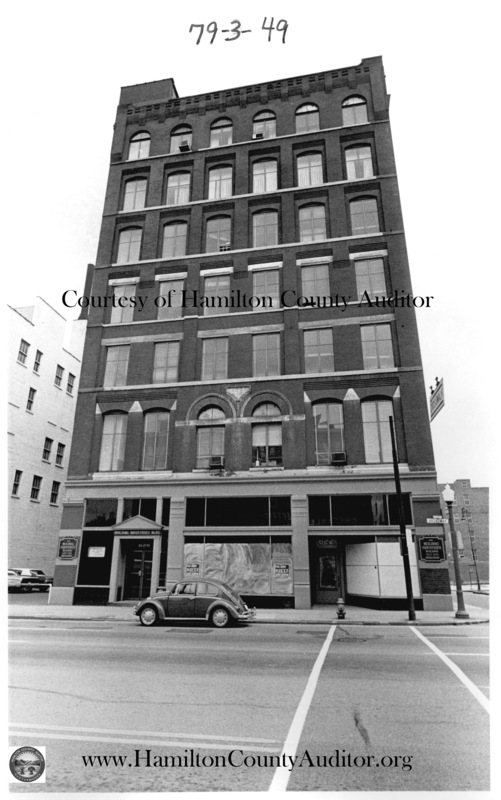 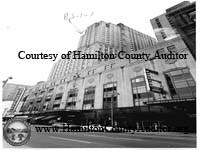 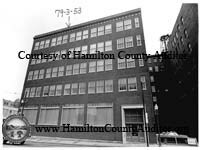 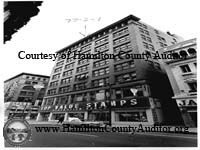 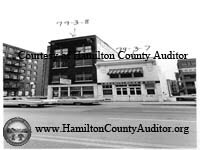 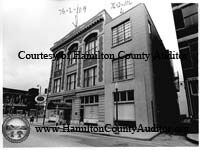 There are wonderful photos of historic icons we've lost to development like the Schubert, Cox, and Albee theatres; the Hannaford (Pogues) building; and the Sheraton Gibson Hotel. 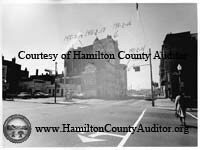 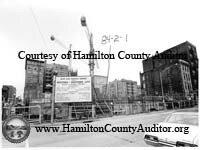 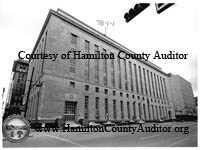 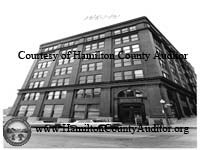 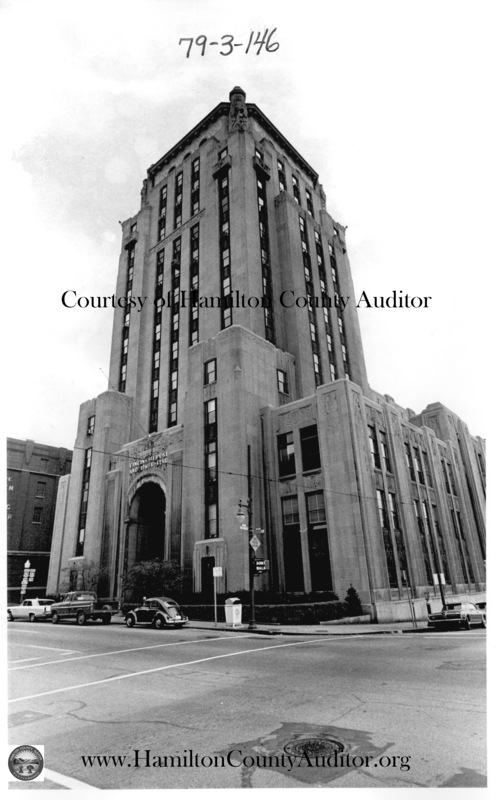 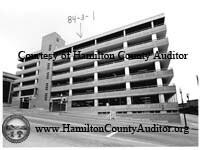 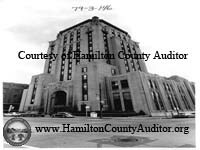 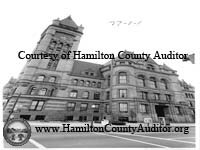 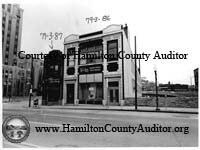 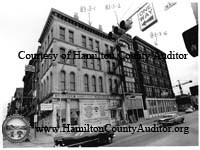 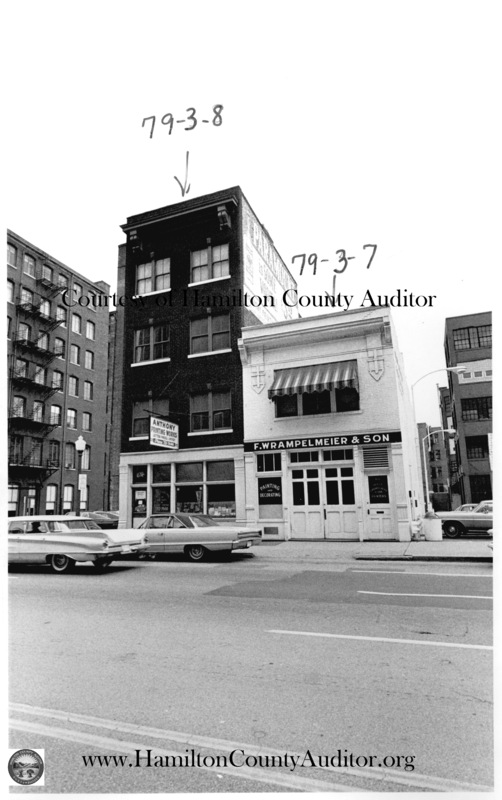 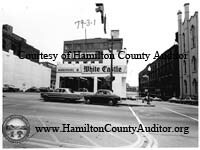 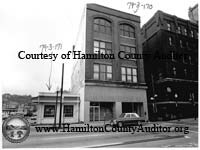 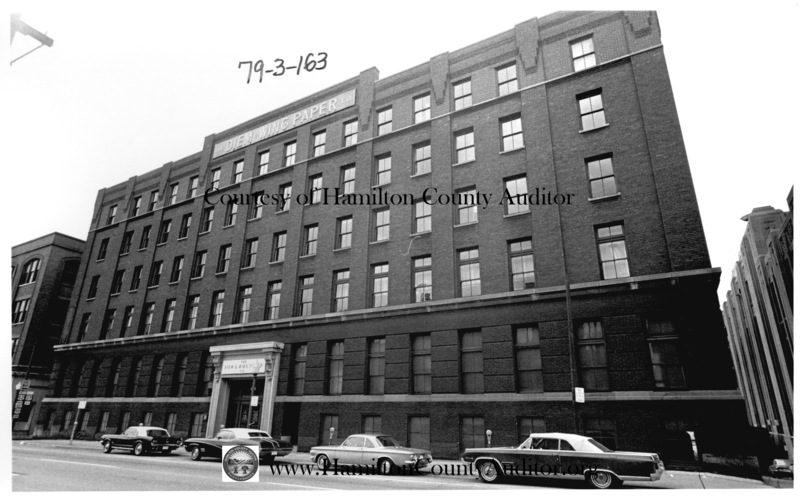 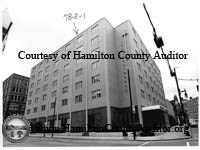 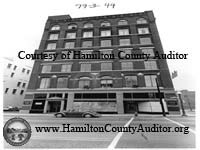 Enjoy your armchair stroll through downtown Cincinnati in 1968!